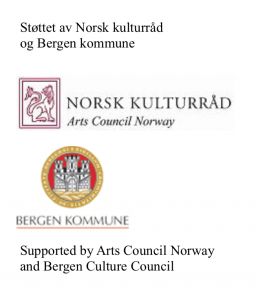 Bergen Barokk celebrates co-founder and member Frode Thorsen’s 60 years anniversary with a concert at Chagall, Bergen 26 August at 18:00. Ticket includes a simple serving before and after the concert. Doors open 17:00.